The mere mention of the ‘C’ word strikes terror in us, our families and friends. The number of cancer cases has increased year on year and it is now predicted that more than one in three of us in UK develop cancer. 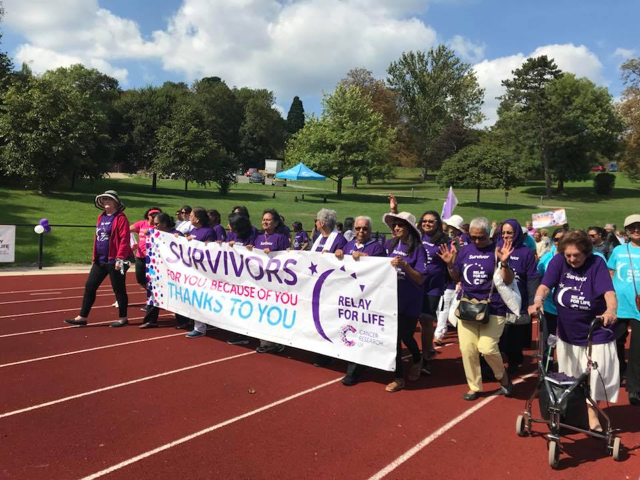 Although the types of cancers have increased, we are getting better at recognising cancers faster and treating them more effectively and as a result half of those diagnosed with cancer will now live at least 10 years. Today, cancer is getting detected earlier due to regular screenings and many people with cancer can be cured. Even if a cancer can’t be cured, it can often be controlled with treatment for months or years. 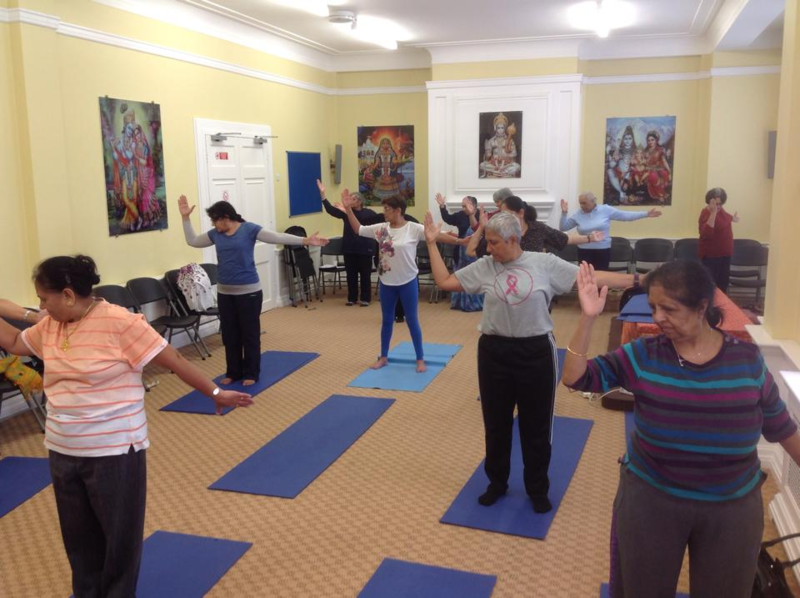 Many people go on to live happy healthy active lives after cancer. We all know someone affected by cancer but when it strikes, it is difficult to know where to turn to for support. 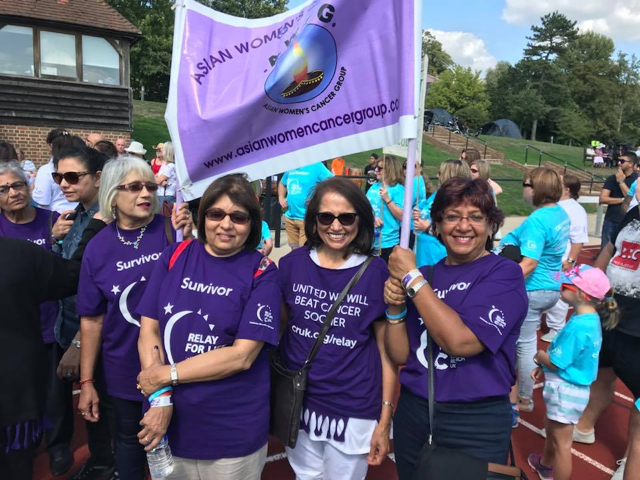 Asian Women Cancer Group (AWCG) is based within the heart of the Asian community and is dedicated to providing support to Asian women who have cancer or are experiencing cancer. 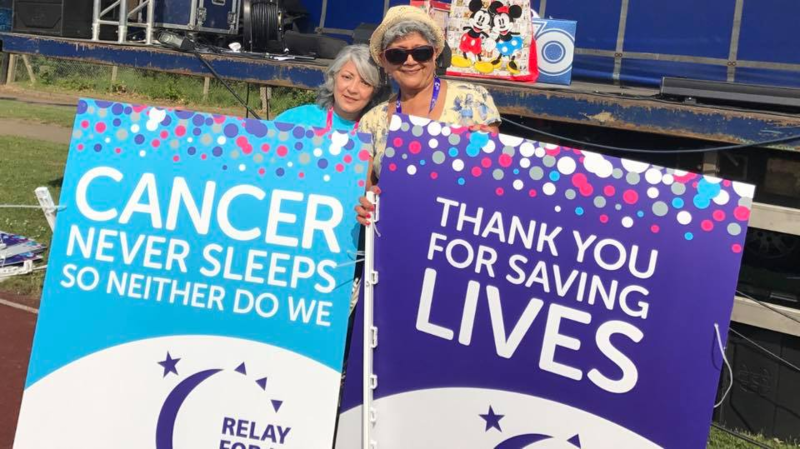 At Asian women, we understand the cultural importance of providing support on issues that affect Asian women as well as providing cancer support. 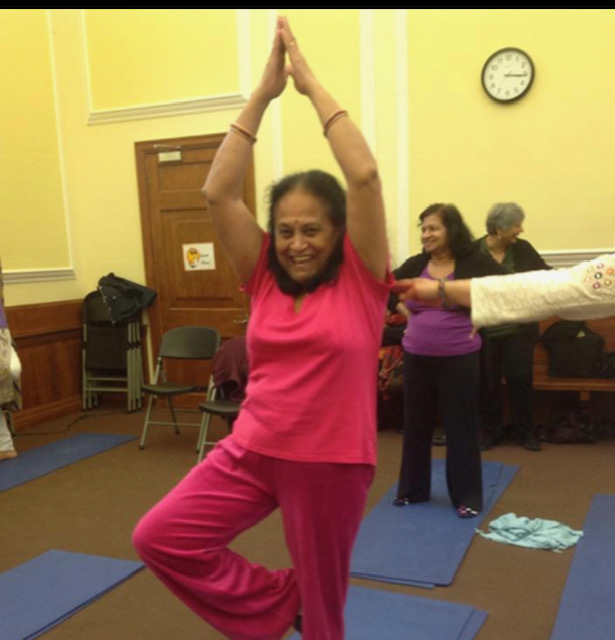 We provide support in the form of information, sharing your experience, specialist speakers, alternative therapies such as yoga and massage, social activities, fun and interactive sessions, day trips out, opportunity to make new friends and being a friendly ear. If you or someone you know has been affected by cancer, please come and join us!